Comment: I am preparing to sell my home, and would like to have my garage re-painted white, along with a few edges along my siding (also white). Comment: 23 solid core pre-primed interior doors painted white semi gloss. 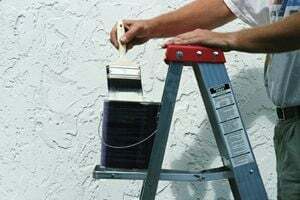 Summerville Painting Contractors are rated 4.83 out of 5 based on 541 reviews of 42 pros. Not Looking for Painting Contractors in Summerville, SC?